A U.N.-led push for localized ceasefires between pro- and anti-regime forces in Syria has achieved notable results, but may not actually make a negotiated settlement in Syria more likely. Local deals in Idlib, Homs, and Damascus provinces have enabled both pro- and anti-regime fighters to withdraw from besieged towns, sometimes in return for the delivery of desperately needed humanitarian aid. The U.N. seeks to use these local deals to generate momentum toward a nation-wide ceasefire as a confidence building measure before negotiations between regime and opposition forces begin in Geneva on January 25, 2016. 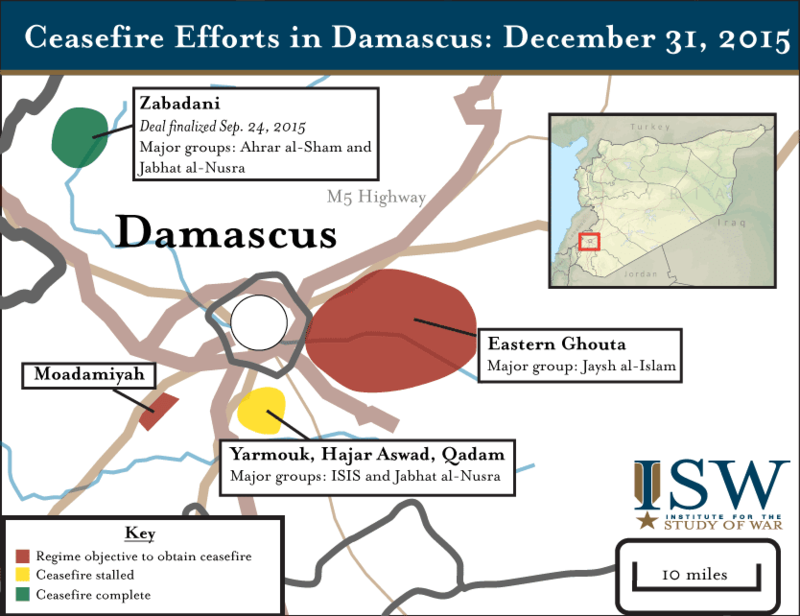 The success of these deals has largely been a product of crippling sieges and aerial bombardment of opposition-held areas by pro-regime forces that have forced local opposition fighters and civilian populations to submit to the ceasefire; as such, they may not actually foster opposition confidence at the negotiating table. 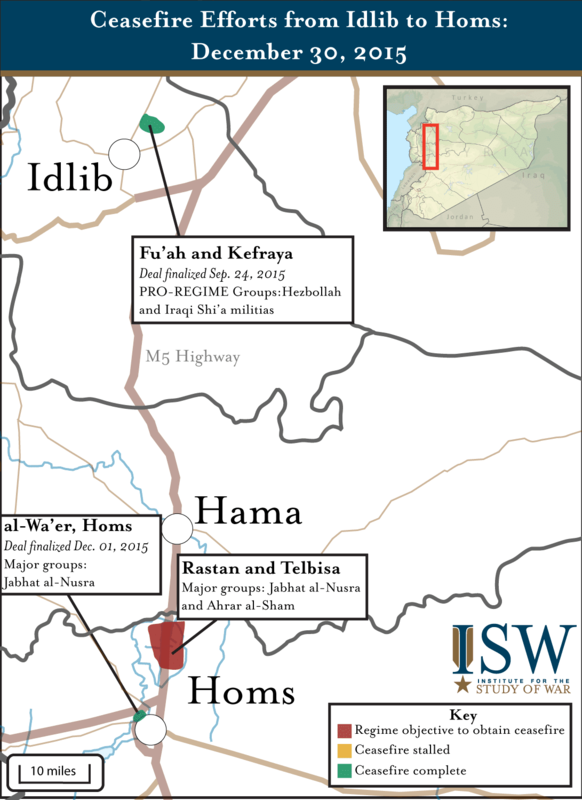 ISW assesses that pro-regime forces seek to secure such ceasefires in three additional areas in Damascus and one area north of Homs City prior to the January negotiations. The regime frequently targets civilian populations in these areas with barrel bombs, heavy airstrikes, shelling, and allegedly chemical weapons, likely in order to force local surrenders by anti-regime forces and civilian populations. 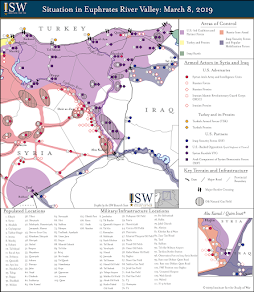 The following maps represent ISW’s assessment of the status of seven areas where ceasefires have been achieved or are being sought in the lead-up to Geneva, as of December 28, 2015. There are more areas in Syria already under local ceasefires with the Syrian regime that are not depicted in the maps above, particularly in Damascus. The ceasefire and evacuation deal between pro- and anti-regime forces in the besieged enclaves of Fu’ah and Kefraya as well as Zabadani was completed on December 29, 2015, after months of negotiation. Ceasefire failed in mid-November; regime demands surrender on December 25 after military gains and death of rebel commander. October 30 – November 1, 2015: Regime shells killed over forty in Douma; opposition group retaliated. Regime forces shelled the opposition-held town of Douma in the Eastern Ghouta suburbs of Damascus killing at least 40 people and injuring at least 100 others. Salafist opposition group Jaysh al-Islam subsequently paraded cages containing regime soldiers and their families across Eastern Ghouta, reportedly in an attempt to discourage regime airstrikes and shelling. Regime demands surrender of Moadamiya in December after alleged chemical weapons attack. Pro-regime forces sustain pressure on rebel pocket in Rastan and Telbisa, north of Homs City. ISW assesses regime intent to neutralize the pocket, possibly through a ceasefire. Ongoing evacuation from the last opposition-held area of Homs prompts spectacular attacks by al Qaeda and ISIS. 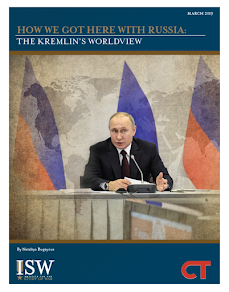 For more see ISW’s report: Christopher Kozak, “An Army in All Corners,” Institute for the Study of War, April 2015. http://understandingwar.org/sites/default/files/An%20Army%20in%20All%20Corners%20by%20Chris%20Kozak%201.pdf.